Accomodation + surf lessons in Galicia. 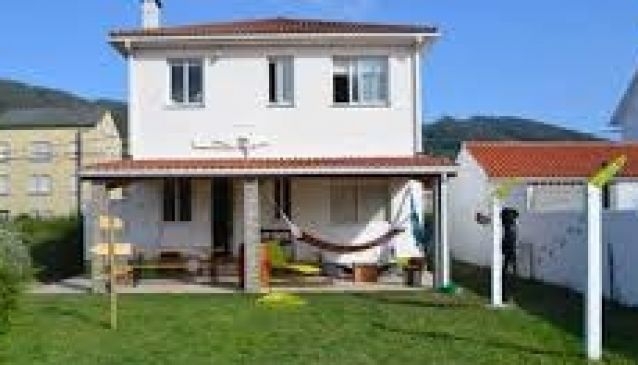 The SurfHouse is located in Cedeira (fishing village near to Ferrol - Galicia-Spain), located very close to the best surfing beaches in the area: Villarrube, Valdoviño and Pantin beach (wich takes place the World Surf Champion PANTIN CLASSIC PRO. We offer surf lessons + equipment hire through our collaboration with the Surf School of the Surf World Championship PANTIN CLASSIC PRO in the famous beach of Pantin. The best: the beaches, landscape, food, sellfish.